BIG NEWS! Today is an extra special day, one that has been several years in the making. 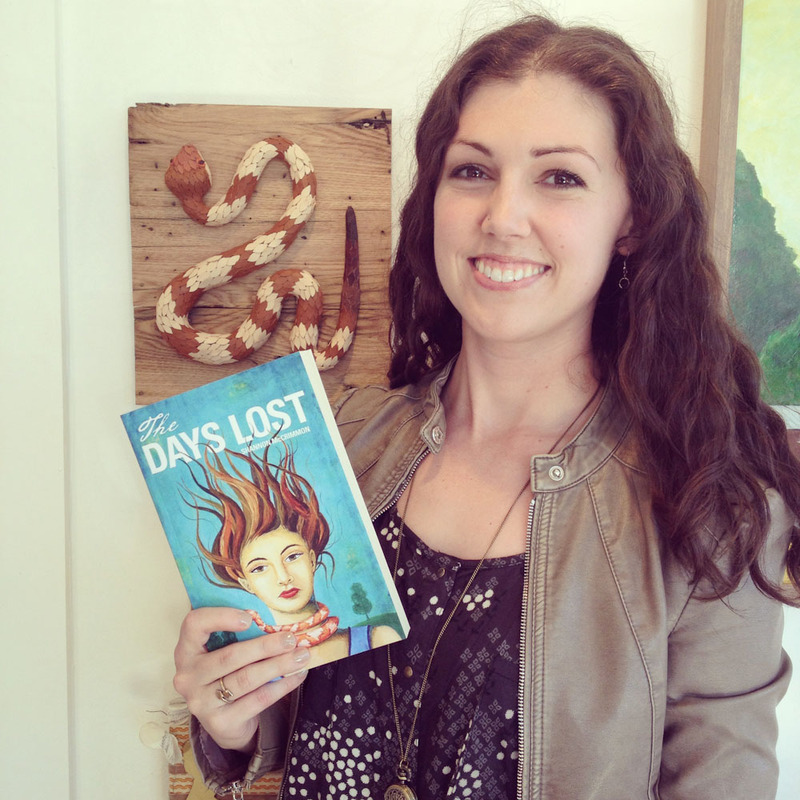 I’m celebrating the release of my new coming-of-age novel, Two Brothers, One Redhead, and a Stolen Giraffe. The ebook is now exclusively available on Amazon.com, and the printed edition is coming soon. This quirky little story of mine has been on my mind each and every day, ever since I wrote it in the summer of 2011. I was so overwhelmed with ideas at the time, I had the entire book written in only 9 days. Just for comparison, my debut novel, Celia on the Run (2011, Untreed Reads), took me nearly a year to complete, so 9 days is insane. I couldn’t eat, sleep, or focus on anything else during that time aside from these unforgettable characters and the curious events that unfolded on each page. The whole story was in my head, from opening scene to final dialog, so it was all I could do to type as fast as possible, before any detail or description evaporated. I've never experienced anything like that before! Although the giraffe story was finished in just over a week, thanks to the intense inspiration that temporarily hijacked my brain (and life), the following years were pretty painful. I signed the book over to a literary agent, it was placed with a publisher, and then nothing good happened after that. My first publishing experience in 2011 was a good one, but this go-round (with a different publisher) was shaping up to be the exact opposite, but I did my best to be patient. After several years passed, when the publisher finally got around to editing & proofreading the manuscript, there were quite a few red flags (enough flags to rival any parade) that lead me to the decision to terminate my contract and take matters into my own hands. The day I signed the legal documents to release my work, my blood pressure immediately returned to normal, and I instantly regained the excitement about sharing my story, something that was nearly snuffed out altogether. I earn a living as an indie artist & entrepreneur, so I’m not sure why I was so resistant to being an indie author. I suppose I felt like working with a publisher was “proof” that I could write a decent book, but I had a major change of heart during those frustrating years. I'm so grateful for my husband's persistent encouragement to self publish (and help doing so), as well as the advice of my friend and fellow indie author Shannon McCrimmon, (who has a new book coming out on June 1!). 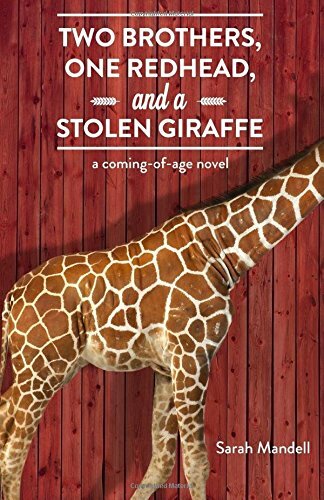 Two Brothers, One Redhead, and a Stolen Giraffe is a contemporary story about the complications of love, loss, and new-found independence that will appeal to anyone who enjoys YA fiction that’s a little offbeat. This bittersweet story of two inseparable siblings, one self-sufficient redhead, and a soap-eating giraffe, is sure to make you laugh, cry, and swoon, though not necessarily in that order. The ebook is available for purchase at Amazon.com and I look forward to sharing more inspiration, excerpts, and fun facts about the novel in the future.